If you are looking for a fun activity on the Central Coast then check out the Yachats Village mushrrom festival from October 18 – 20. There is a host of events surrounding this festival and many different activities and seminars planned. 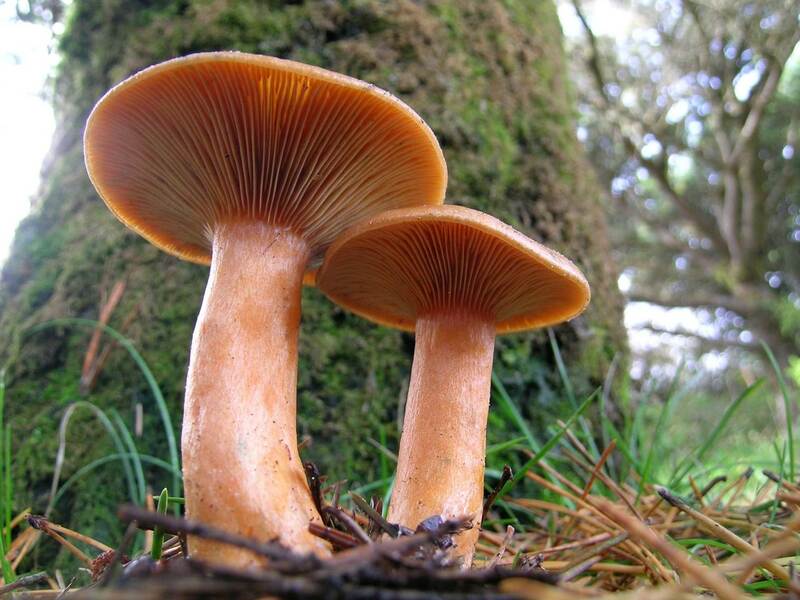 There will be lots of tasty wild mushroom dishes available to sample and experts in town to teach you all about the local fungi that thrive in this lush part of the Oregon coast range rain forest. If you have always been interested in hunting for mushrooms, but scared due to the variations of fungi that can cause sickness or worse that grow in the same areas as the special yummy varieties than this is your time to get educated by the professionals that know what you need to look for to stay safe with mushroom picking and eating. The following is additional details for where to go and what to do during the 2013 Yachats Mushroom Fest. FS or Oregon Coast Passport (or) buy a wristband and take the shuttle. A general presentation on what fungi are, what they do, and what mushrooms themselves are all about. Saturday 12:30 p.m.	Lichens: Fungi in Disguise Dr. Matt Trappe, OSU College of Forestry with NW Advanced Renewables Alliance — It’s amazing how surrounded we are by lichens; they are so common we hardly notice them. This presentation, including photos, covers lichen basics and introduces the most common species that folks probably see every day. Saturday 2:30 p.m. “Mayan-mycology in Guatemala & what is IWEMM7? David Pilz, PilzWald (Forestry Applications of Mycology) — In July, David had the opportunity to attend an interesting workshop on fungi in Guatemala and tour the country afterwards with fellow mycologists. He will recount stories of the adventure with colorful images for illustration. Join him for tales and discussion of the ancient mushroom traditions of the indigenous Maya. With over 350 species of truffle fungi present in the Pacific Northwest, this talk can only “scratch the surface” of the diversity present in our region. The talk will cover the basics, starting with “What is a truffle?” and continue on with the biology and ecology of these fascinating organisms. Culinary uses and cultivation potential will also be touched on. Sunday 12:00 Noon	Oregon Dunes National Recreation Area, habitat, selected special plants and fungi. Saturday: offered at 11:30 a.m., 1:30 p.m., and 4:00 p.m.
Ona Restaurant, N Dining Room, 131 Hwy 101 [#27]. Free. There is much more available so check out the website below in order to read all of the events and activities going on in Yachats this weekend.